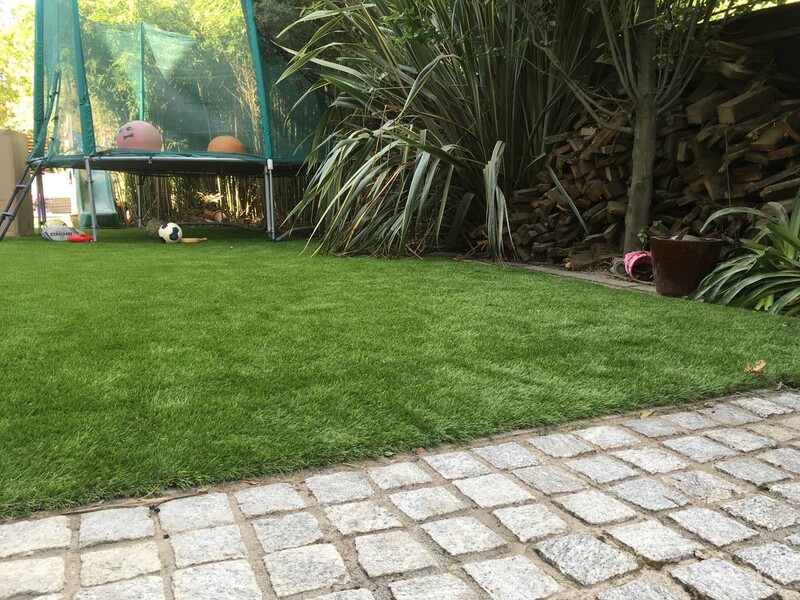 Artificial grass (also known as systhetic grass or fake grass) has come on so much over the last few years that it is growing in popularity very quickly. It is now so advanced that you would now struggle to spot the difference from real grass. 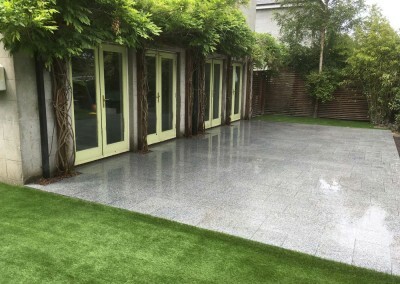 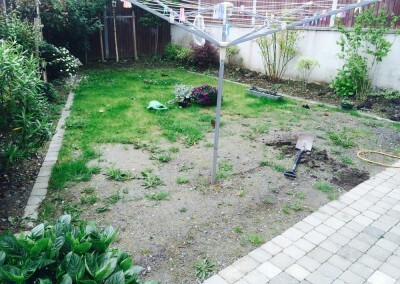 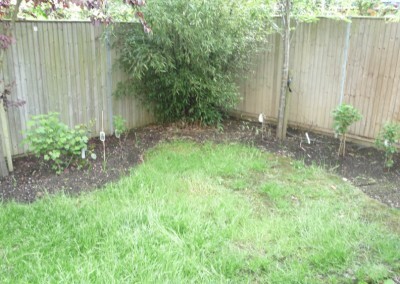 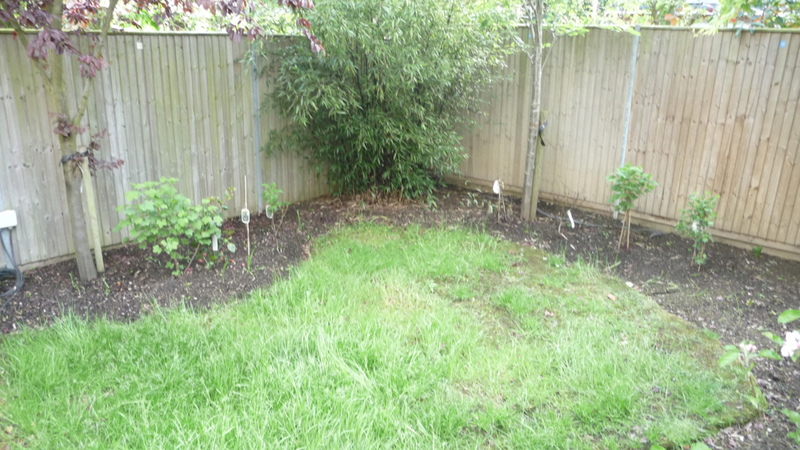 The reason that it is gaining such popularity is that it lends itself to people who are looking for low maintenance gardens. 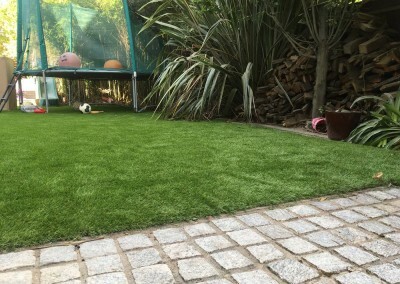 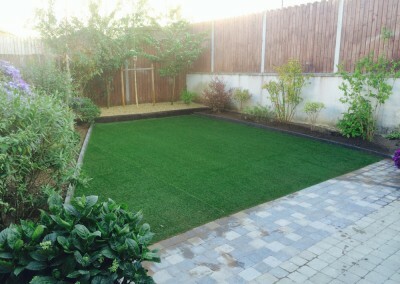 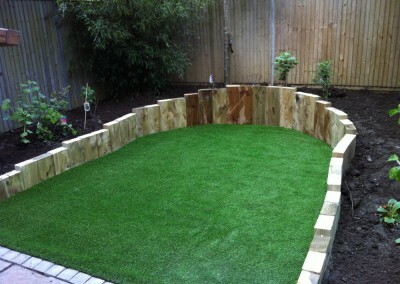 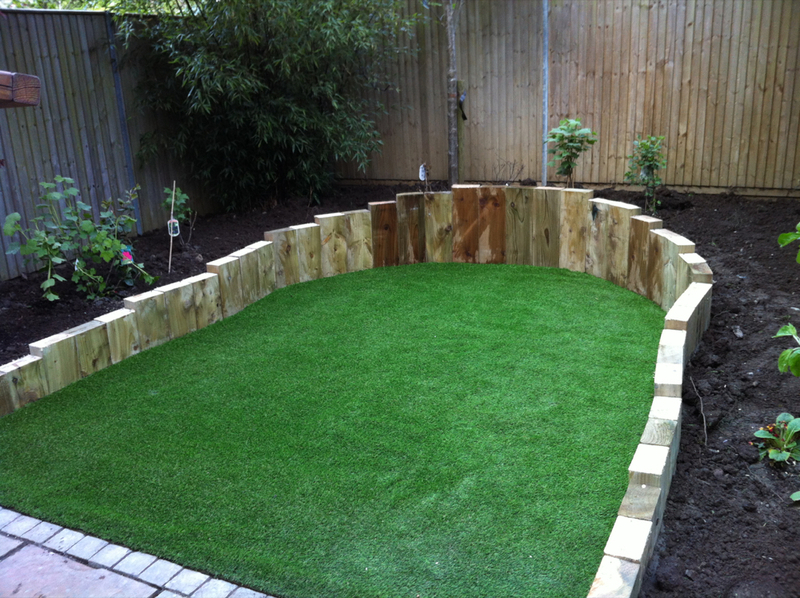 Peninsula Stone is always happy to help you decide on the right type of artificial grass to suit your individual needs. 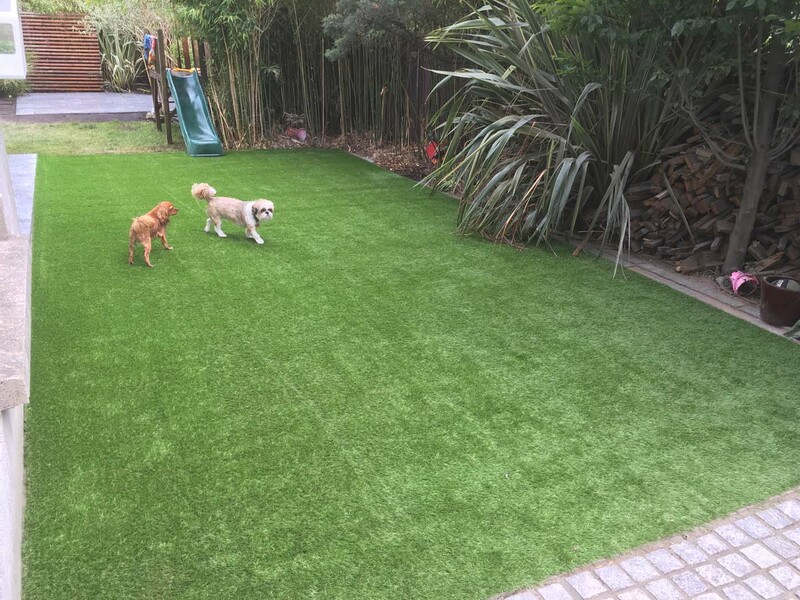 When your looking for artificial grass in North Dublin, Malahide, Howth, Portmarnock, Clontaf, Swords, Baldoyle think Peninsula Stone.